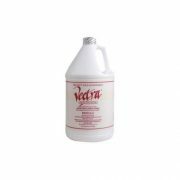 VECTRA22GAL Features: -For use on fabric, furniture, rugs, wall coverings, suede and porous leathers. 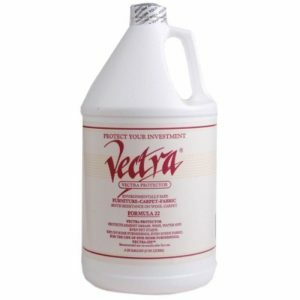 -Protects against coffee, tea, wine, grease, food and pet stains. -Covers 12 – 16 pieces of furniture or 1,000 – 1,400 sq. ft. of area rugs or carpet. -Repels stains without affecting fabric breathability. -Capacity: 1 Gallon. -Provides moth resistance and UV protection. 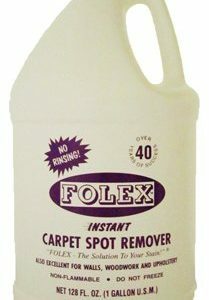 Purpose: -Carpet. Style: -Sprayers. Use: -Automotive/Garage/Living Areas. Scent: -Unscented. 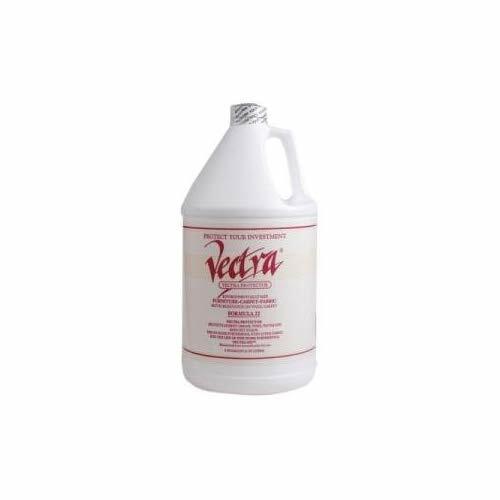 Chemical Size: -30 – 40 ounces. Pack Size: -Individual. Product Type: -Protectants. Country of Manufacture: -United States. Dimensions: Overall Height – Top to Bottom: -12′. Overall Width – Side to Side: -6′. Overall Depth – Front to Back: -6′. Overall Product Weight: -8 lbs. We provide mild delivery, all of us sell just certified items with a guarantee of up to six months and provide the kind of documentation. The actual delivery section of 1 Gal. Rug/Carpet Protector Spray handles absolutely almost all countries around the world. We assure delivery inside the shortest possible period if the products are in our own stock or even manufacturer's stockroom.